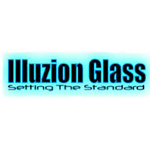 Illuzion Glass Galleries is a family of galleries with locations in Lincoln, NE and Omaha, NE, as well as Denver, CO. They display and sell American-made glass. Illuzion’s Denver location hold’s a “First Friday” celebration every month in collaboration with River Rock Wellness. The events typically resemble most block parties, but with glass blowing demonstrations as an added touch. 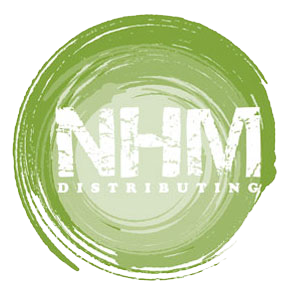 NHM Distributing has been selling wholesale vaporizers, water pipes and tobacco accessories since 2009. NHM was founded in our search for the best products in the industry. GMR Vapes carries mainly e-cig and vaporizing accessories, but they also carry a few random select gifts and items. Their website is currently under construction. 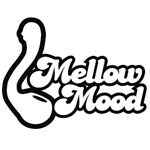 Mellow Mood Pipe is a chain of retail stores with five locations in Montana, Minnesota, and Oregon. They sell a variety of glass products and smoking accessories, including vaporizers, grinders, and hookahs.